From the beginning, the Christian Standard Bible has been focused on helping Christians read their Bibles. It’s the simple goal that led us toward the readable, reliable translation of the CSB. 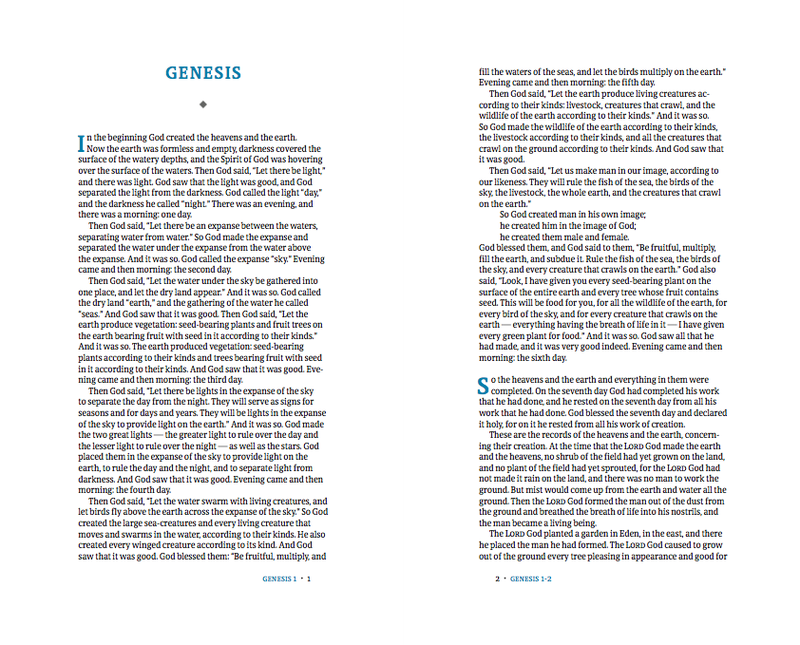 That’s why we are so excited to announce the upcoming release of the CSB Reader’s Bible. Designed to help you experience God’s Word in its original form, as a grand narrative uninterrupted by verse and chapter references. Check out a one page preview below! The CSB Reader’s Bible will be available in September 2017. 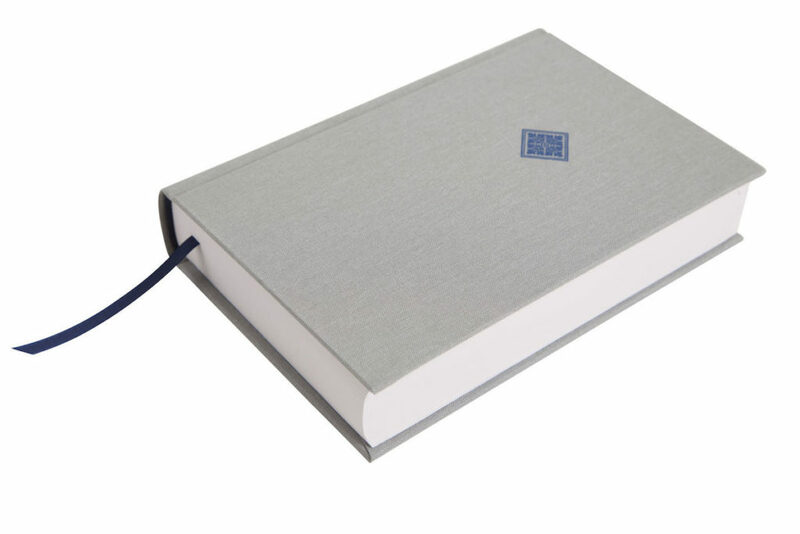 Learn more about the Christian Standard Bible, or explore other editions of the CSB.